Located on Park Avenue, just across the street from the Riverwalk Center. Any Saw Mill Creek Condo for sale will have more going for it than being in town. These are efficient condos have a fireplace in the living room, big windows and balaconies for great views. And the standards: full kitchens, laundry. Discover more about these well-located condos in this Breckenridge community, or check out the Sawmill Creek Condo listings below. Sawmill Creek runs along the Four O’clock ski run that becomes a trail with a creek running beside it in the summer. You can ski to Sawmill Creek Condos, or hike up to the ski area. You can step out the door and get a free bus to the ski lifts on any of Breck's peaks. There is a community pool that Sawmill Creek homeowners can use, as well as the hot tubs on site. Sawmill Creek Condos would be desirable short-term rentals to own, and also great ski or summer homes for the owners to use. Rental income will be good, and any visit great. Amenities: on Park Avenue, free public transportation, hot tubs, parking, on ski run. From the traffic circle on the north side of Breckenridge exit onto Park Avenue and continue just past Ski Hill Road, where the Sawmill Creek Condos are located, on the westside of Park Avenue. 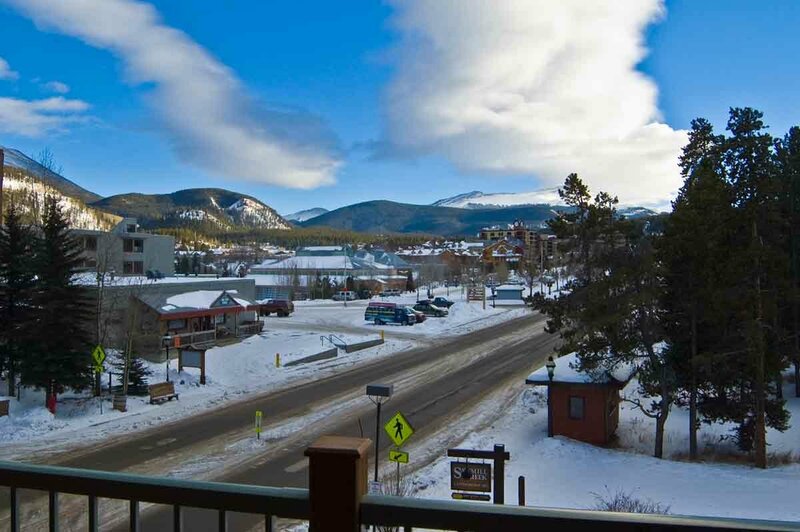 Do you have any questions about your real estate opportunities in Breckenridge? Get in touch today and get all your questions answered.